Where Saint Asonia win hands down is on the more downbeat and melancholy moments. 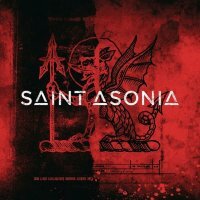 Featuring ex-members of Staind, Dark New Day and Finger Eleven and recently departed Adam Gontier from 3 Days Grace (he was replaced by Matt Walst from My Darkest Days) makes Saint Asonia something of a "super-group". Indeed, my only criticism would be that we now essentially have two versions of the same band (3DG). Unsurprisingly, opener 'Better Place' and a great many of the other aggressive songs sound like 3DG ('Blow Me Wide Open', 'Fairy Tale', 'Happy Tragedy') with Gontier's distinctive shouting style evident. 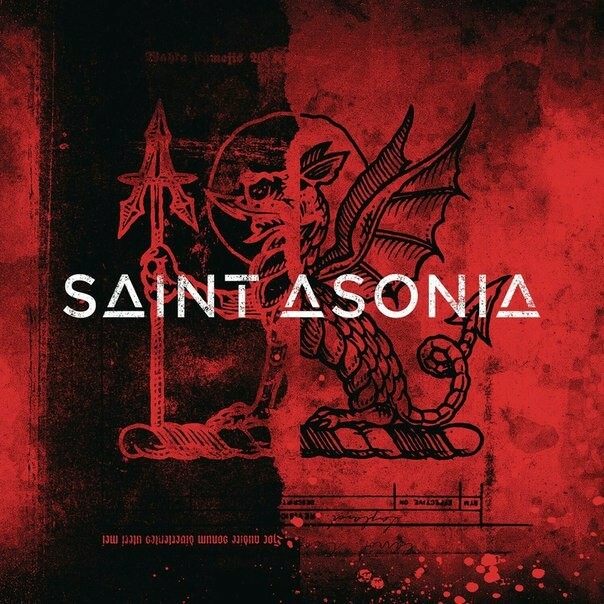 Where Saint Asonia win hands down however is on the more downbeat and melancholy moments that are scattered all too infrequently throughout the album. 'Trying To Catch Up With The World' (a re-work of a previous Gontier solo song) together with 'Waste My Time' and the superb 'Leaving Minnesota' suggest that not only is there plenty to come from the band, but that they are also more than capable of breaking away from the sound of Gontier's previous outfit with greater effect.